Hello, I would like to introduce myself. I am Celiece Dhooghe. I was born and raised in Parsons Kansas. I have been married to the love of my life Ed for over 40 years. Together, we have two grown sons and 7 grandchildren, whom we enjoy spending as much time with as possible. 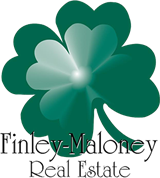 2015 was a good year here at Finley-Maloney. I reached my goal for the year, which was to sell over a million dollars worth of property. I love showing homes to potential buyers. Closing on a home, and being able to hand the keys to the new owner, is a totally awesome feeling. 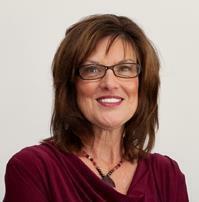 If you are interested in touring any homes listed on the MLS, please call my cell phone 620-423-4257. Some people aren't aware that any realtor can show another agencies listings, with their permission of course. If you or someone you know would like to view please give at least 24 hours notice before showings. I am also willing to show evenings and on Saturday mornings for your convenience. I look forward to working with family, friends old customers as well as new. Give me a call and let me help you sell your home or help you purchase that dream home!